Popovers are like savory cream puffs... light and airy on the inside and just slightly crispy on the outside. The secret to light and airy popovers is very light mixing and a very hot oven for baking. 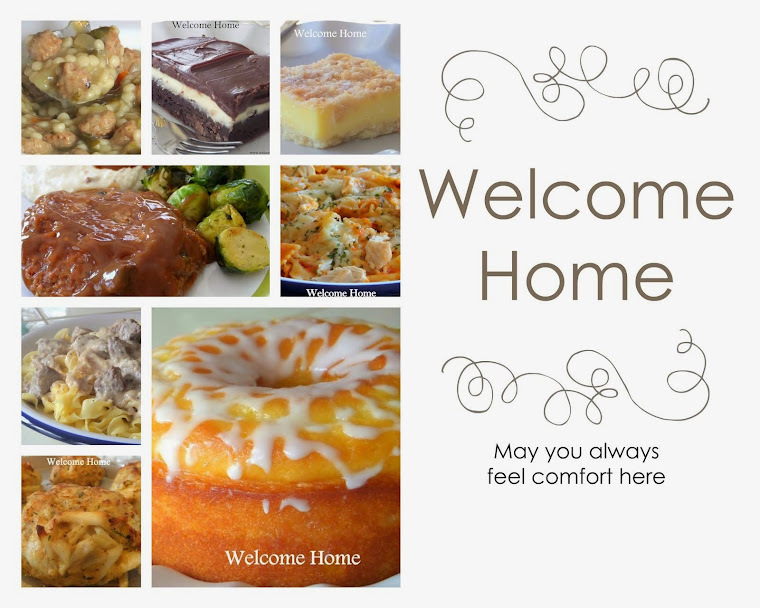 They are best served fresh and hot. You will love these! Click on photos for drool mode! Mix together the warm milk, eggs, flour, butter, and salt. Add in the cheese and stir. Let the batter rest at room temperature for one hour. Preheat the oven to 425 degrees. Put your popover pan in the oven for about 3-4 minutes to get very hot. Carefully pull it out of the oven and swirl 1/2 teaspoon of oil in each container. Divide the batter evenly and pour into each popover well filling each one-third to one-half full. Place the pan back in the oven and cook for 10 minutes taking care not to open the oven door. Turn the oven down to 350 degrees and bake for another 20-25 minutes or until popovers are golden brown and set. Pierce each one in the top with a skewer to allow steam to escape. Serve warm. 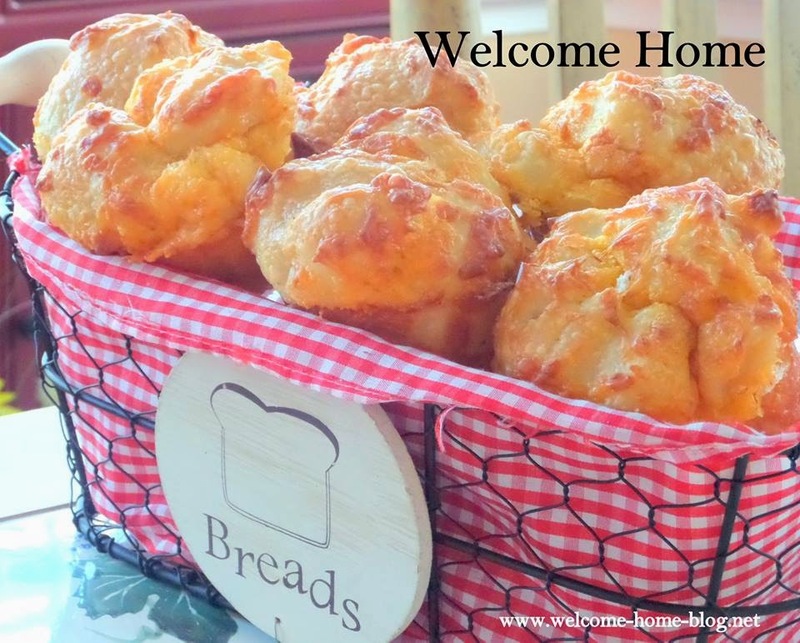 Need a Popover Pan? 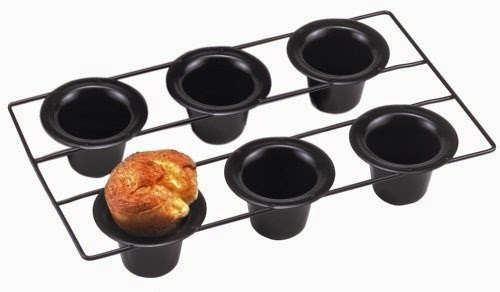 This Norpro 6 cup popover pan is the one I use and love it! I've always wanted to make these. I'm gonna do it! Thanks Marty! These look so good!